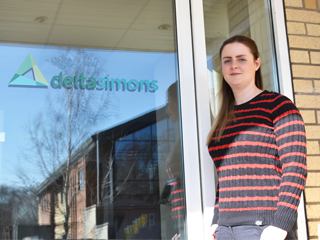 Welcome to Senior Ecologist, Natalie Rutter who joins us with five years’ experience as an Ecological Consultant. 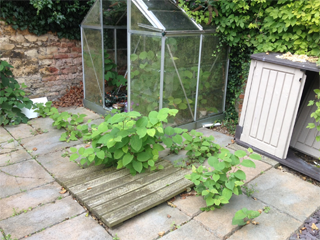 Under the Wildlife and Countryside Act 1981 (as amended) it is an offence to plant or otherwise cause Japanese knotweed to grow in the wild. Allowing Japanese knotweed on your property to spread into neighbouring land could be classed as a private nuisance and a prosecution could be brought under civil law. There is also occasions where a Community Protection Notice (CPN) could be issued under the 2014 Antisocial behaviour, Crime and Policing Act forcing neighbours to take action, and fining them if they don't. 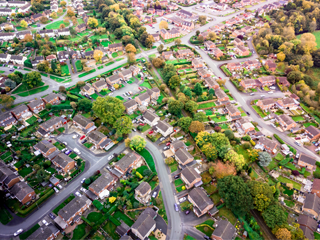 Department for Environment, Food & Rural Affairs have recently published proposals that would require UK developers to assess the potential harm to habitats caused by their projects and to provide an overall improvement for biodiversity. 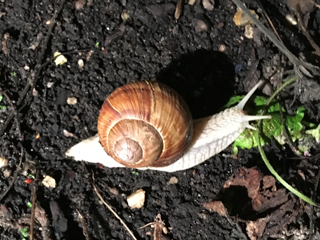 Our Ecology team were recently contacted about a site in Hertfordshire where the neighbours had raised concerns over the possible presence of Roman snails, and the potential for it to be impacted through an extension to a building. 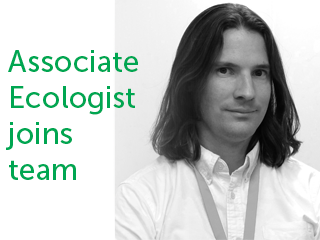 We are pleased to welcome Consultant, Karl Fisher to the Ecology team. 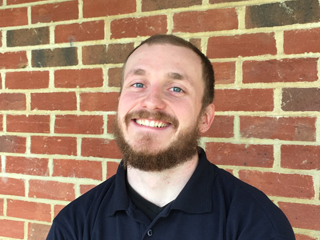 Karl will be based in the Leeds regional office. From the 1st March as the temperature increases, reptile survey season begins. Reptiles such as smooth snakes and sand lizards are European protected species, whilst, adders, grass snakes, common lizards and slow worms are protected by UK law. Are the water voles moving to a burrow near you? 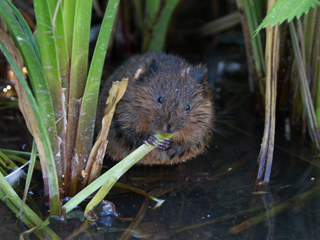 The water vole is fully protected under the Wildlife and Countryside Act 1981 and is a priority conservation species. The water vole survey season begins in April through to September. A badger survey is the initial step to identify a sett and assess the importance of a site for badgers, and this can be undertaken at any time of year. 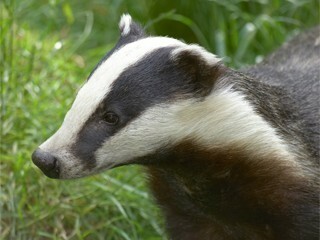 However, optimal badger bait marking study season starts in February.